She has extensive experience in civil society in Macedonia. Prior to joining BIRN, she was leading a project for strengthening independent media at the Media Development Centre in Skopje. 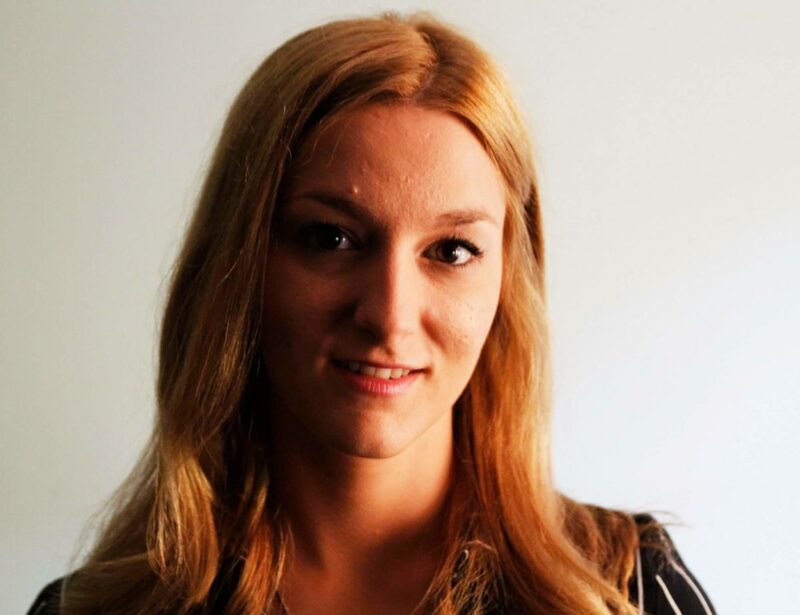 She has served as member committee president of AIESEC Macedonia and has also worked for DHL in Germany. She holds a BA in Accounting and Auditing from the Faculty of Economics at the Sts. Cyril and Methodius University in Skopje.